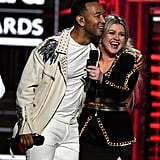 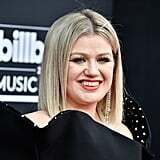 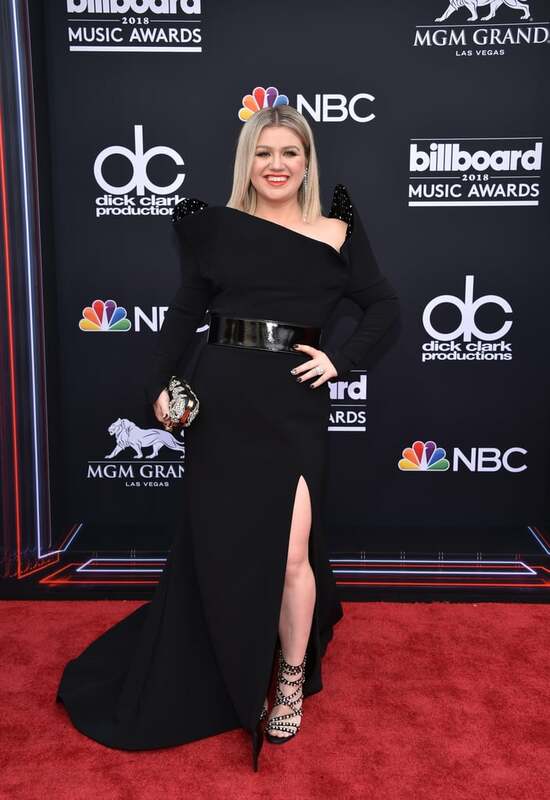 Kelly Clarkson Struts Her Stuff at the BBMAs, and All We Can Say Is "Slay, Kelly, Slay!" 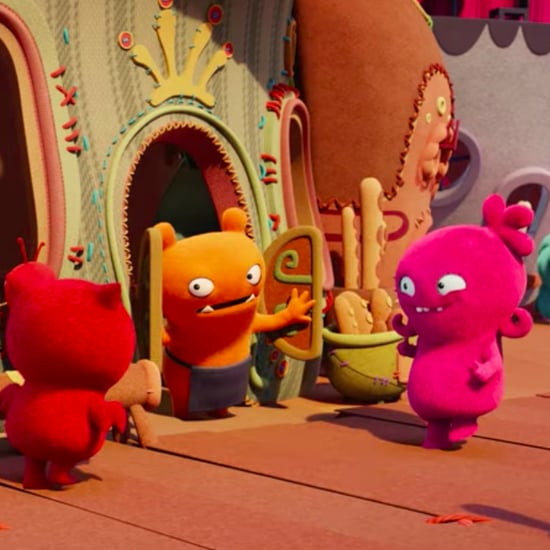 "Look at this drama!" 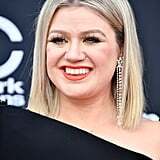 Kelly told E! 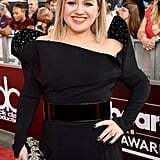 red carpet correspondent Jason Kennedy before revealing she was rocking a Christian Siriano design. 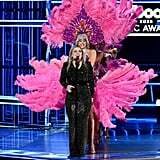 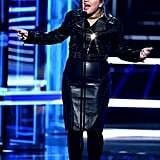 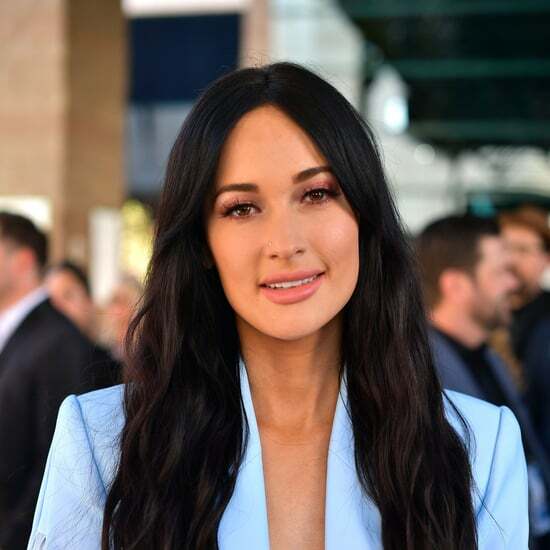 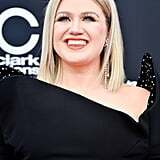 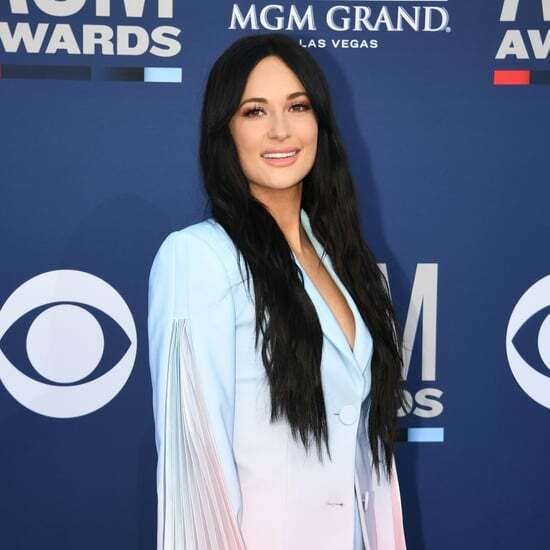 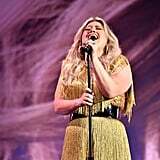 The original American Idol winner also performed during the award show ceremony and kept viewers — including Taylor Swift and former Idol judge Simon Cowell — entertained throughout the night. 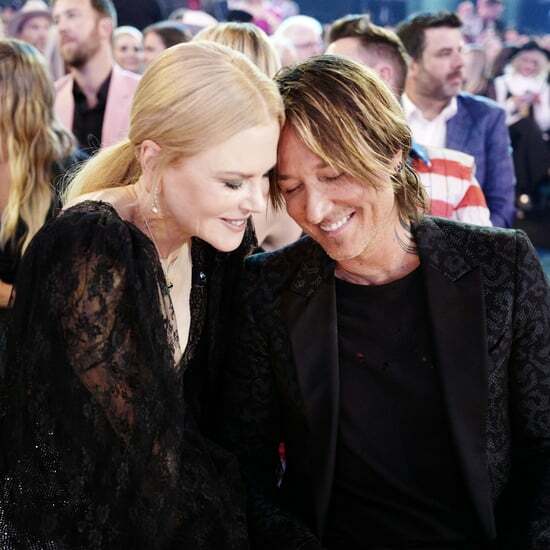 Keep reading to see more photos of Kelly's first time hosting the BBMAs.